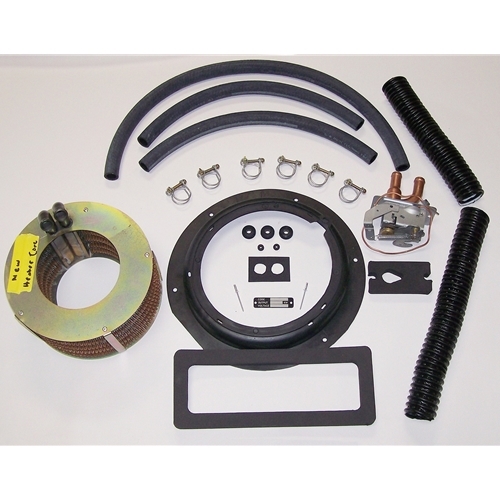 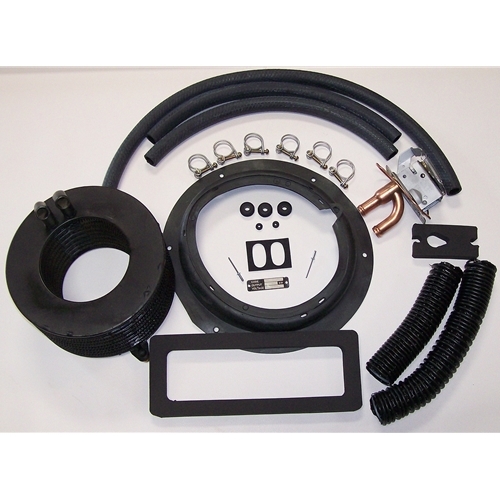 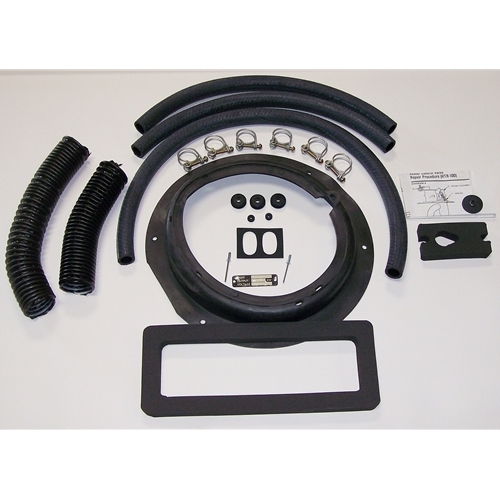 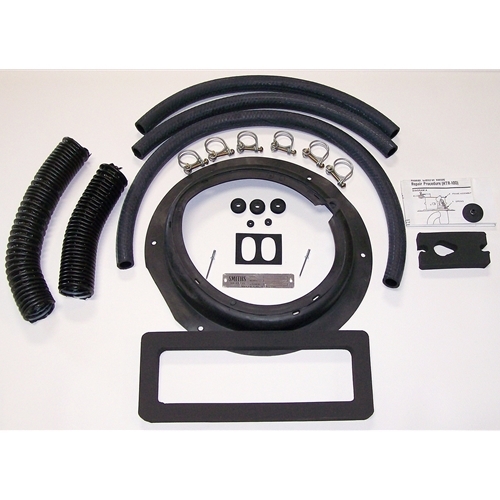 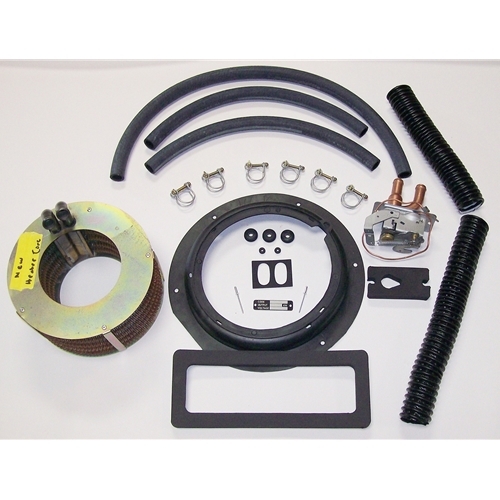 We have any Nash Metropolitan heater rebuild or regasket kit you can think of! You can totally restore your heater system with our money saving kits. Just click through the pictures and you'll find the kit you're looking for.